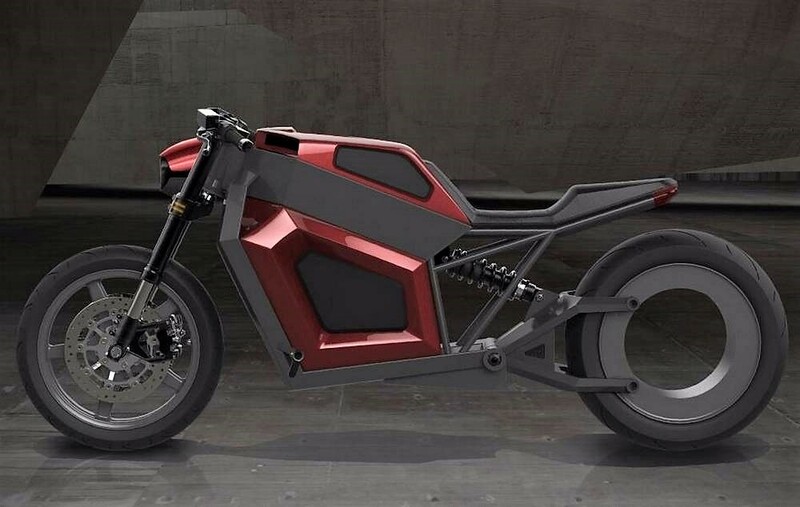 The minimalist RMK E2 electric motorcycle with aluminum frame, stretches the limits of traditional design. 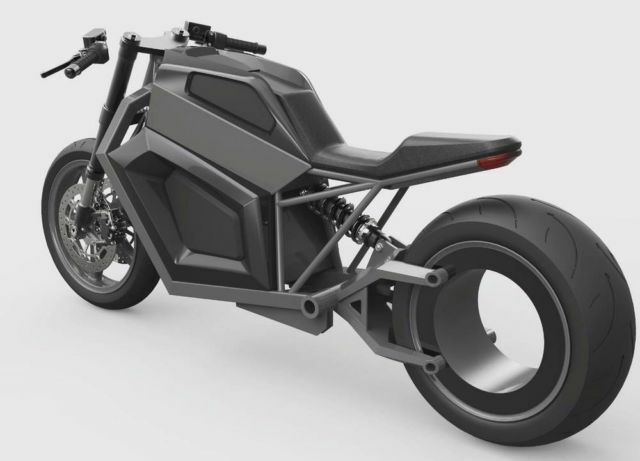 RMK motorcycle manufacturer, is a new Finnish company that will launch the first model E2 during this year (2018). The E2 will be unveiled at the MP 19 Motorcycle Show in Helsinki, Finland. The E2 is equipped with a non-centered rim. The integrated electronic motor has been designed into the frame of a rim. The E2’s operating range on a single charge is 200-300 km. It takes 2-3 hours to fully charge an empty battery. It is possible to purchase E2 with two different types of batteries. The basic model is rated for 200 km and the bit more expensive model for 300 km on a single charge. The motor has a computational peak output of 50 kW and a torque of 320 Nm. The speed is limited to 160 km/h. The estimated price of the bike is 24 990 euros. It’s gotta be cheaper than that.